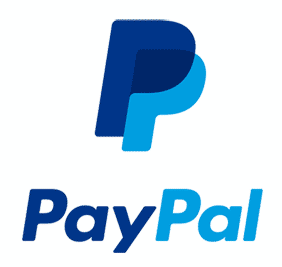 P. R. O'Leary – Mad ramblings, visual dystopia, and fun! 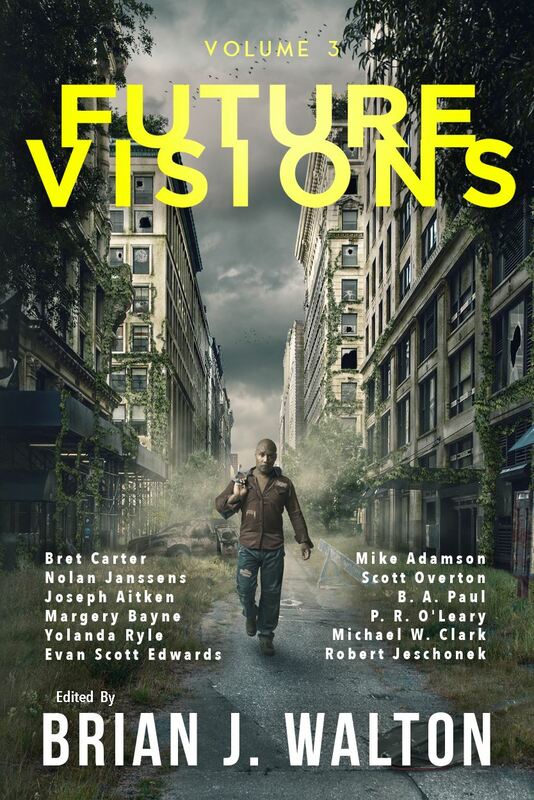 My story, Pollen, has been published in the new anthology, Future Visions: Volume 3. A dying ecology. An agricultural system on the brink of collapse. Science has a solution: robotic bees. Tiny flying drones capable of crop pollination. A lot is riding on this first test. But for Abby and her fellow roboticists, the results may be more than they bargained for. 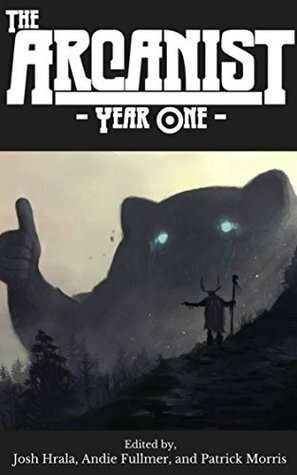 My story, “60 Seconds Remaining” appears in the new anthology from The Arcanist showing off the first year of their publication. Check it out for that and 53 other tales of weirdness. You can order both the print and eBooks from Amazon. 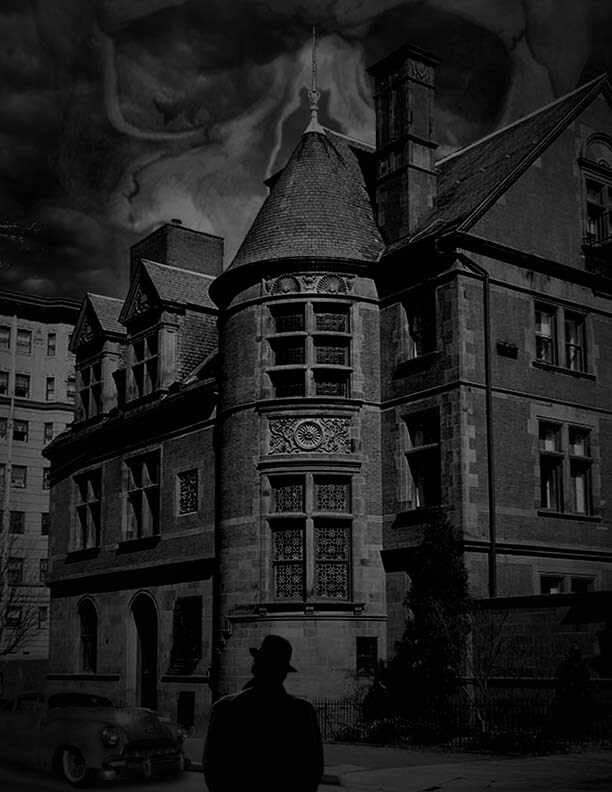 Check out Crimson Streets for a new story of mine called The Facts in the Case of Edgar Allan Poe. What if there were some lost documents out there that pointed to the sinister way Edgar Allan Poe really died? I actually did some research for this story, and maybe I really found documents like that. Maybe this is my way of letting the world know the truth. Or maybe not. This story is accompanied by some great art work from John Waltrip. Check out the gothic horror vibe! It fits the piece well. A new story of mine has been published on The Arcanist today. 60 Seconds Remaining is about what happens during his last minute on an exploding spaceship. For the curious, this story originated from my 14 day writing challenge, where I was tasked with writing a story based on the first sentence I heard when turning on the TV. Enjoy it! And while you are there check out the other cool stories and images published by The Arcanist. 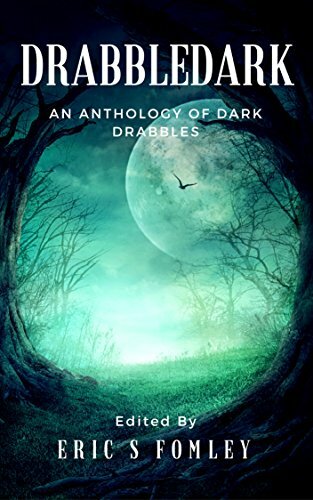 Drabbledark: An Anthology of Dark Drabbles Released! Drabbledark: An Anthology of Dark Drabbles has been released after a successful Kickstarter. Editor Eric S. Fomley has done a great job selecting some really interesting (really short) horror fiction. You can pick it up today in physical book form from Amazon, or you wait a whole day to get it tomorrow in eBook form. Check it out and let me know what you think of my tale, “I Do”.